Theatre lover? 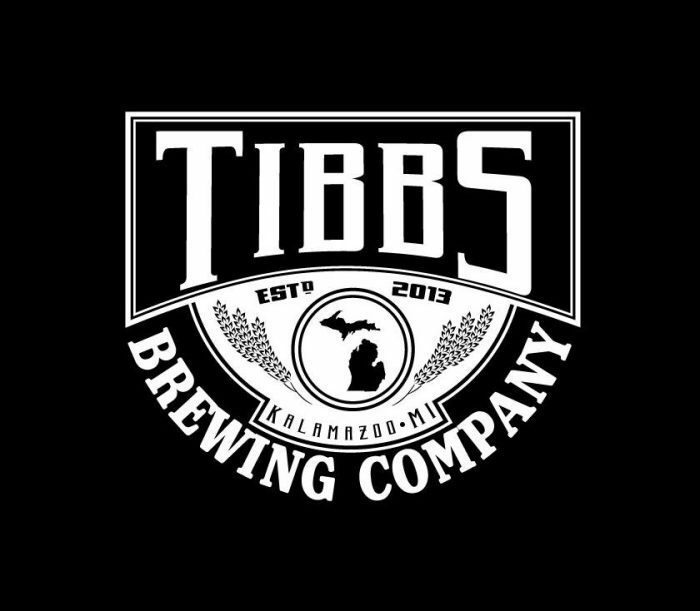 Looking for a unique Kalamazoo wedding venue? Yes, we do weddings! Built in 1927, the Kalamazoo State Theatre is a distinctive concert hall designed to reflect a romantic Spanish courtyard. As soon as your guests walk in, they’ll be transported into a once-in-a-lifetime, unforgettable experience. 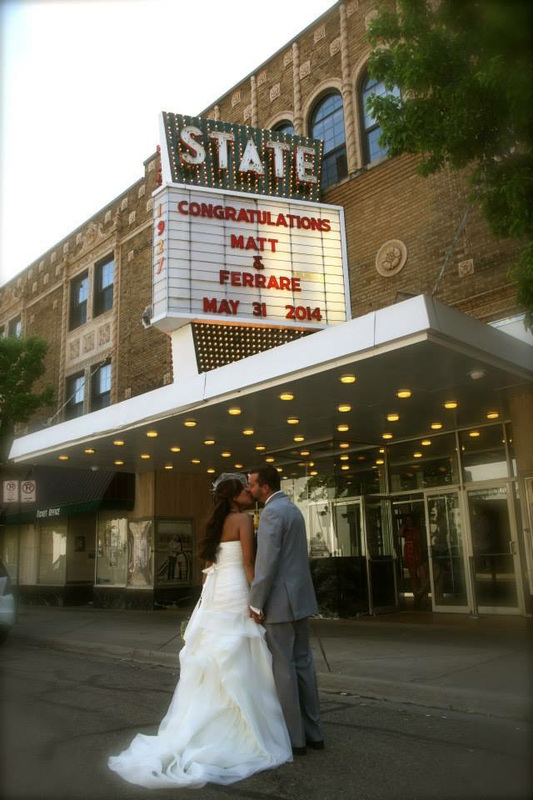 Imagine your wedding under our ceiling of stars and your names celebrated on our famous, historic marquee. The entire Kalamazoo State Theatre venue is indoor, making it great for winter weddings or those who don’t want to worry about a chance of rain. 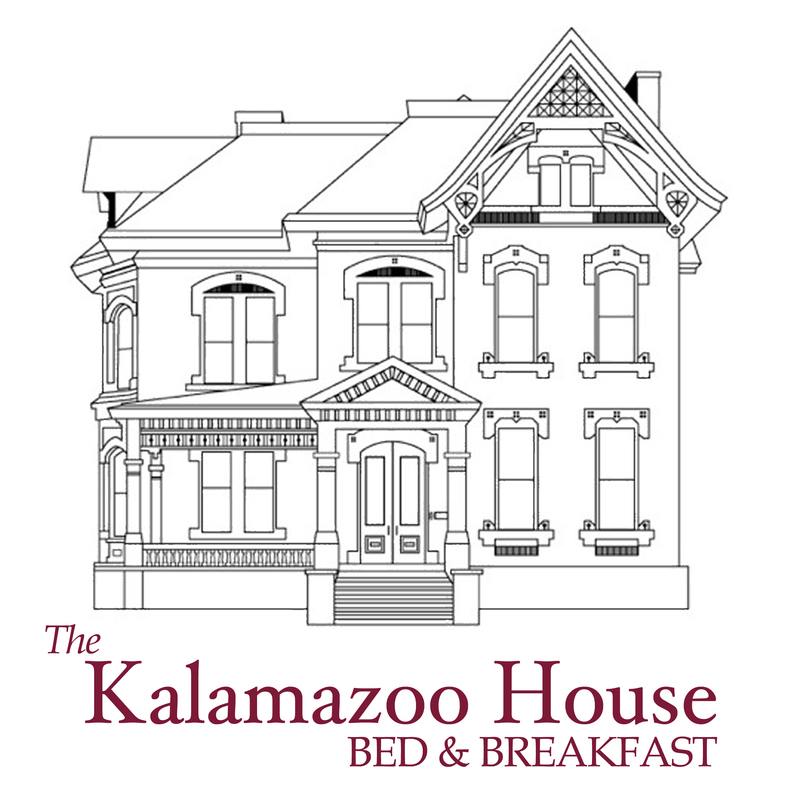 And, your guests will love our convenient location in downtown Kalamazoo, walking distance to restaurants and hotels. You won’t find another wedding venue like this in Southwest Michigan. Unique architecture. Jewel tones. Romantic lighting. 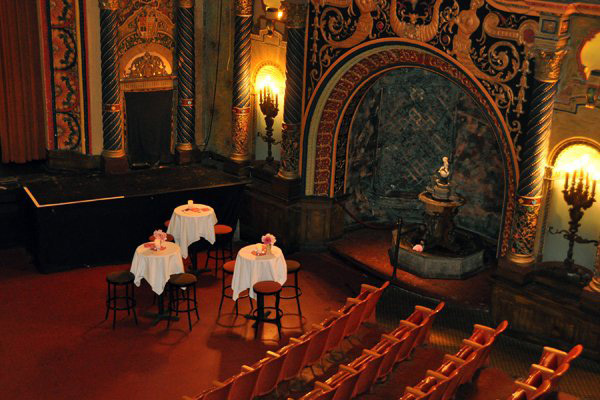 The State Theatre is the perfect spot for a couple who likes to wow their guests with a little mystery and intrigue. Not only that, but your wedding can share the stage that has hosted some of the greats of music and entertainment. Get married where Britney Spears worked it, Brad Paisley melted hearts, and Howie Mandel told his best jokes. We are ready to host your ceremony, cocktail hour, and reception. 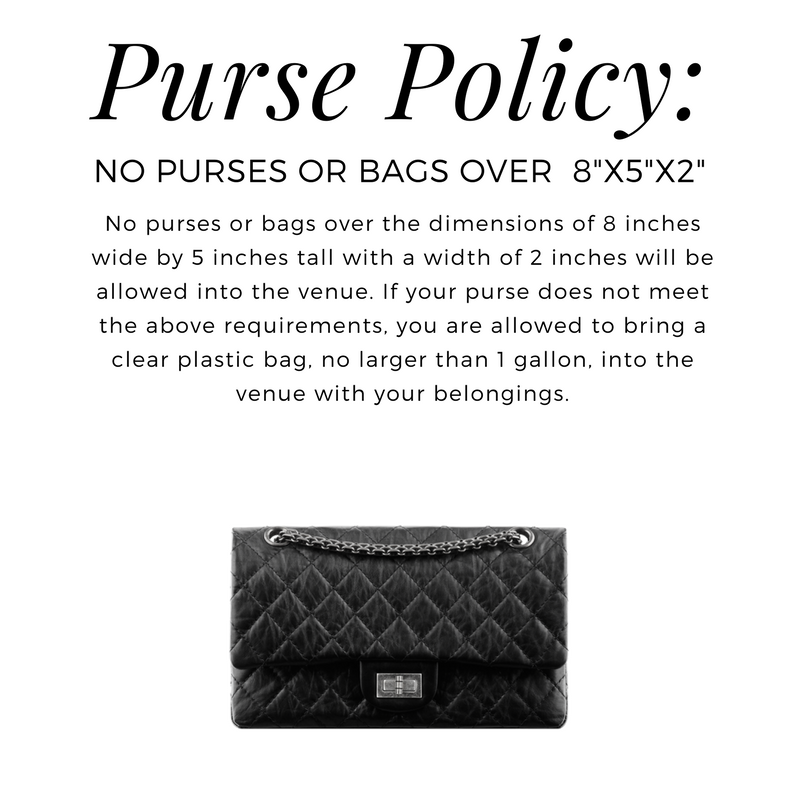 Serve drinks in our upstairs mezzanine, which fits up to 106 guests. 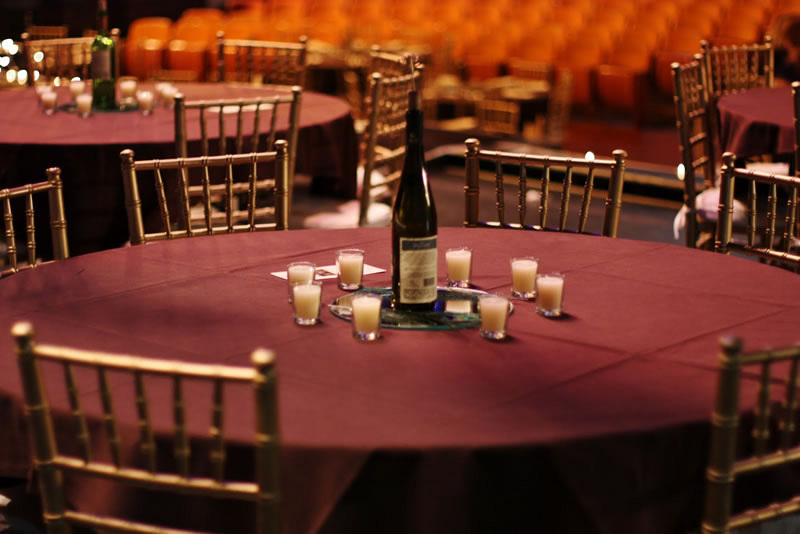 When you’re ready for a full seated dinner in our historic theatre, we can accommodate up to 128 hungry guests. To make this even easier, ask us about our CAD drawings to show you different room layout options. Set up your site visit today to see your future wedding space! We are proud to offer trained staff and excellent bar packages along with your wedding venue rental. 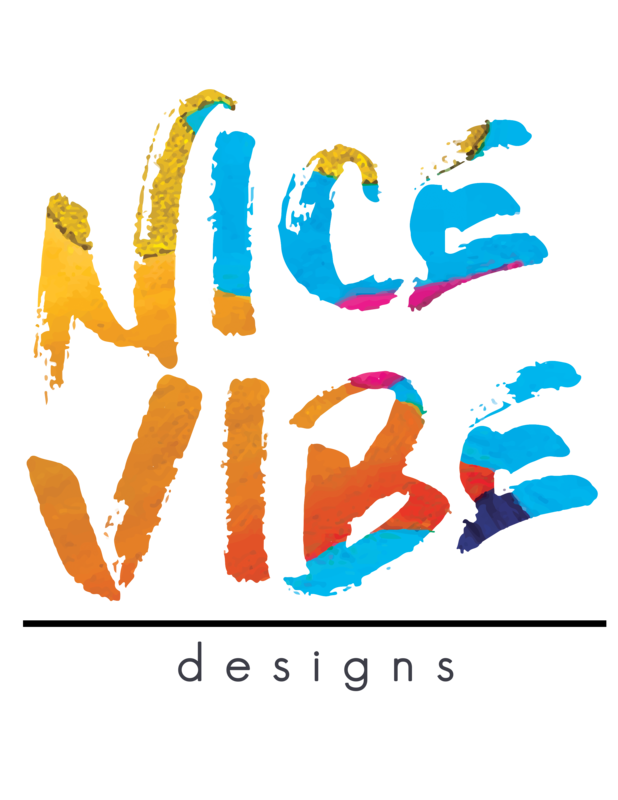 Rental rates vary depending upon the day and time of the event, stage and facility requirements, and front-of-house considerations. We book new shows and rentals often, so it’s critical to contact us as soon as you set your wedding date.